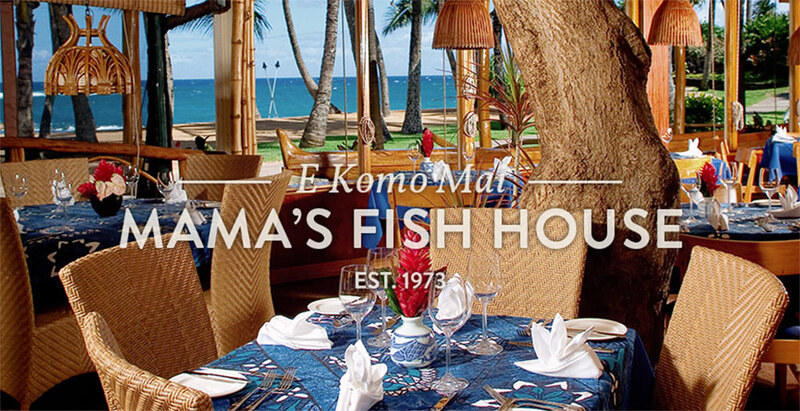 Featuring Hawaiian fish brought to us daily by our fishermen. “The freshest fish”, “gracious” service and “tropical breezes make for an unforgettable experience” exult enthusiasts who find “heavenly bliss” at this “intimate” Pacific seafooder– it’s voted Most Popular and No. 1 for Food among Maui restaurants.